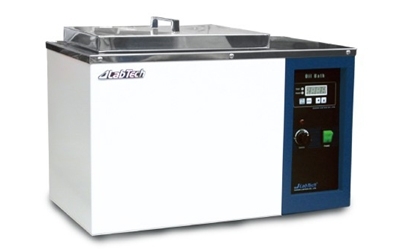 Digital water bath - 11 L- with precise temperature controller. 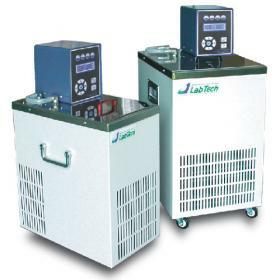 With perforated sample tray that protects heater and sensor from unexpected damages, including basic stand, and have over temperature protection. With Stainless Steel Flat Lid with handle, Dim 327×265 ×280mm. Korea.